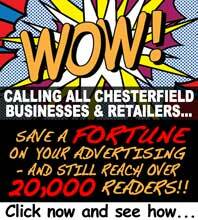 The owner of an iconic Chesterfield business says he is delighted, and humbled, at being nominated for two awards at the inaugural Chesterfield Retail Awards, to be held tomorrow, Wednesday 18th June, at the newly refurbished Assembly Rooms. 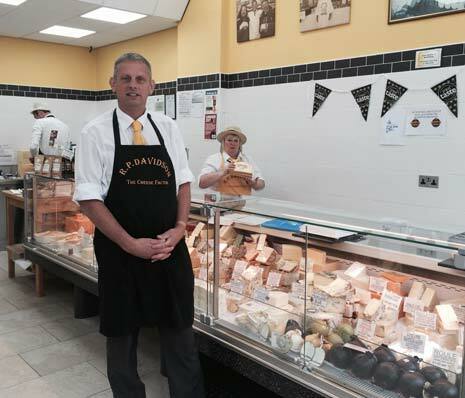 R.P Davidson's Cheese Factory has been nominated in the Food and Drink Retailer Of The Year (sponsored by Barber and Platt) and Market Hall Business Of The Year categories, having been shortlisted by a panel of judges who organisers say were overwhelmed with entries. Having served the town with specialist cheeses for decades, Simon Davidson says the awards are great for the town and the nominations a huge honour for him personally - whatever the outcome. The business moved into bigger premises during the multi million pound Market Hall refurbishment, and R.P Davidson, famous for it's "Pound A Bag" pitch, has seen a continued steady increase in trade to the shop since, with new lines added. Simon, who took over the business after the death of his father, Roy, in August 2011, said, "It's lovely to be nominated, I am humbled that people here have put me forward - it means a lot to me to be a valued trader in Chesterfield." 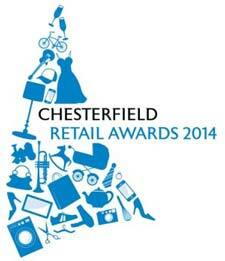 The Chesterfield Retail Awards begin at 6.30pm, Wednesday 18th June at the Assembly Rooms.